We are pleased to announce that TopRank Online Marketing has been named as a finalist in the 2015 Bright Bulb awards. TopRank Marketing is a finalist in the “Best Project” category for our project “Content Marketing in Wonderland”. We are excited to be included on this list of fierce finalists that also created content marketing gold. To see the full list of 2015 finalists, click here. 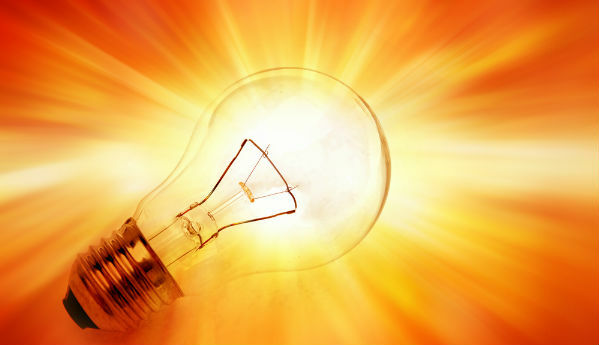 What are the Bright Bulb Awards? Now in its third year, the MarketingProfs Bright Bulb B2B Awards recognize brilliance, excellence, and innovation in B2B marketing. The awards celebrate the unique people and programs that make B2B marketing rock—not just the glamorous campaigns, but also those that demonstrate measurable success. 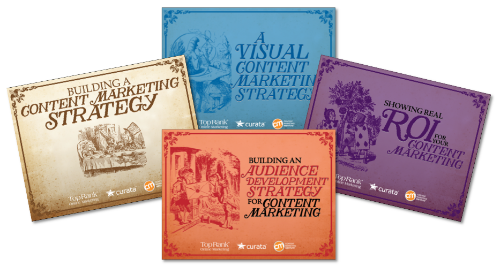 TopRank Online Marketing partnered with Content Marketing Institute to make possible what many marketers find to be an impossible challenge. We’re talking about creating a content marketing strategy, audience development, great visual content and real ROI. This stellar advice was co-created by some of the best and brightest content marketers, all of which were speakers at Content Marketing World. 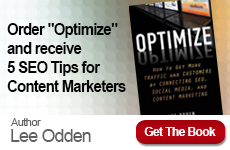 All of the helpful tips and tricks were published in a series of eBooks: Content Marketing in Wonderland. 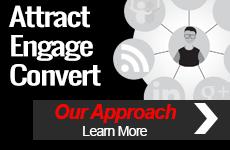 Additionally, TopRank Marketing published infographics, speaker interviews and quotes shared across the social. All of these assets can be found on TopRank’s Online Marketing Blog. The primary objectives for the program were conference awareness and speaker/influencer exposure measured by page views, and leads for the underwriting sponsor. Leading up to the conference (mid Sept), the eBooks earned thousands of social shares, over 145,000 views on SlideShare and 20,000 page views on TopRankBlog. By the time the conference was held, there were 2,000+ PDF downloads, 800 leads and 200+ event referrals. The net result of the program was substantial and sustained exposure for the conference, speakers and sponsor leading up to and after the event. Of course TopRank Online Marketing benefitted from exposure through virtually every single content asset, social share and download resulting in numerous inquiries and several ongoing consulting engagements and projects. Overall it was a successful campaign and is the reason we’re producing another conference eBook program for CMI in 2015 – the 5th year in a row.